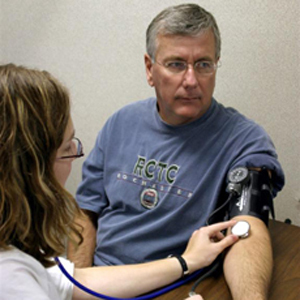 Blood pressure plays an important role in the health of each person. Knowing the facts about blood pressure and the proper procedure for measuring a blood pressure is important in order to provide proper care for the patient. This session is designed as an entry-level course for paraprofessionals learning about blood pressure.